On the occasion of the Wang Bing focus program at the Courtisane festival (March 28 - April 1, 2018) and the subsequent program at CINEMATEK (April 2 - 5, 2018), the publication Wang Bing. 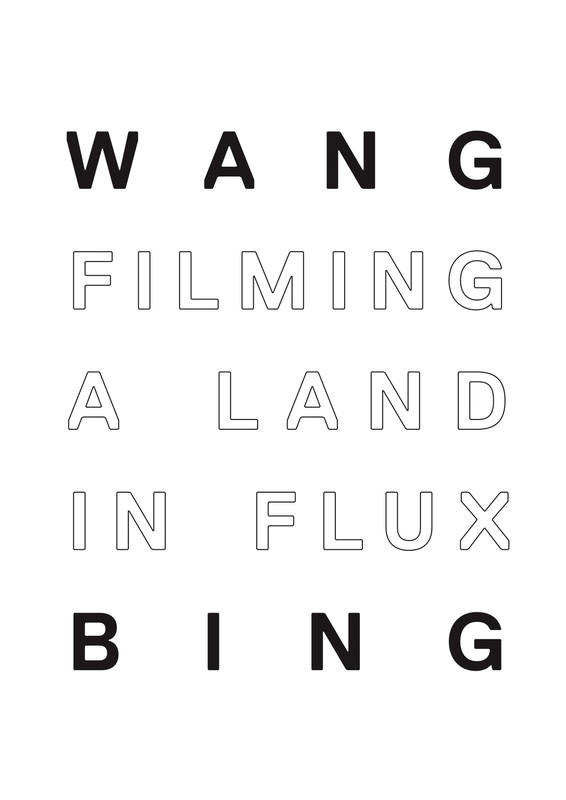 Filming a Land in Flux will be available at Courtisane festival and CINEMATEK. This modest English publication – compiled, edited and published by Sabzian, Courtisane and CINEMATEK – aims to trace Wang Bing’s trajectory by way of a series of writings and interviews that were published between 2009 and 2017. From Luc Sante’s account of the “panoramic spectacle of progress collapsing” in West of the Tracks to Wang Bing’s written treatment for Past in the Present, they accompany the ongoing ventures of a filmmaker who has taken on the invaluable task of weaving a map of this other China, to film the trials and tribulations of a land in flux.